Parterre was originally founded by landscape architect Gregory Lombardi as a means to preserve his project’s design intent. Parterre’s promise remains to maintain the highest levels of care and expertise as a landscape grows over time. To ensure that our team can deliver on that promise, it is composed of the industry’s best. 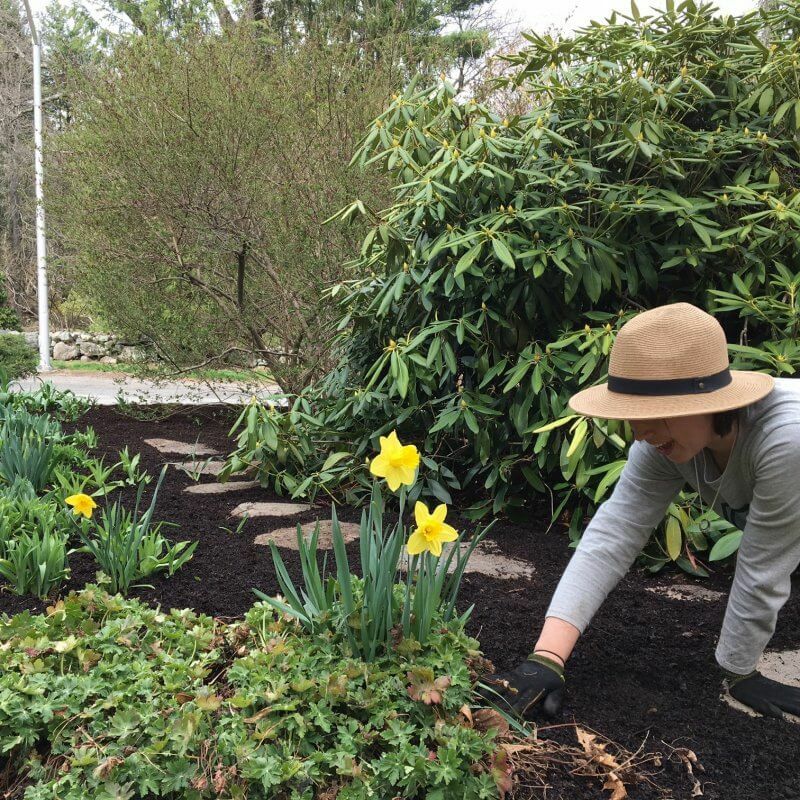 In fact, we employ more state-certified horticulturalists than any green industry company in Massachusetts. 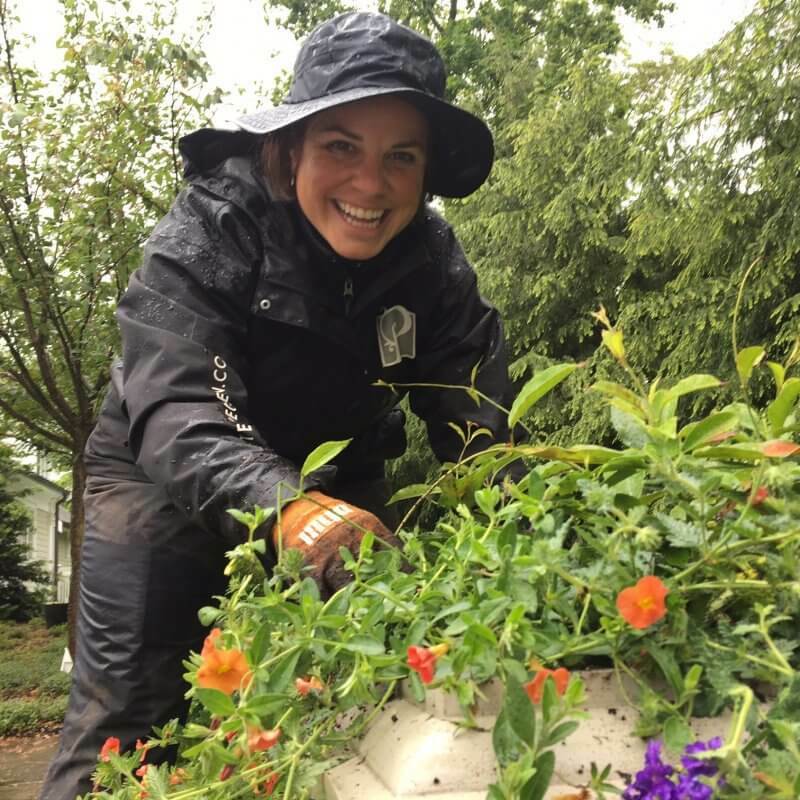 To satisfy your complex needs more effectively, Parterre Garden Services gives you one expert, single point of contact who partners with you on every aspect of your landscape. Together, we will work to set goals and establish a long-term plan that matches your ambitions and budget. With a team of multi-disciplinary experts to draw upon, your Field Manager directs each phase of the execution, including the coordination of third-party experts and contractors, as needed. Our process is transparent and collaborative. We will work together with you to decide what’s in your property’s best interest.